Loco2 is a search engine for train tickets. Its simple, fast booking platform enables users to buy train tickets for the UK and across Europe. The site was launched in 2012 by a team of passionate train travellers, led by brother and sister Jamie and Kate Andrews. Their name also means ‘low CO2’ - by simplifying the booking process, Loco2 helps travellers ditch the plane for a lower-carbon journey by train. 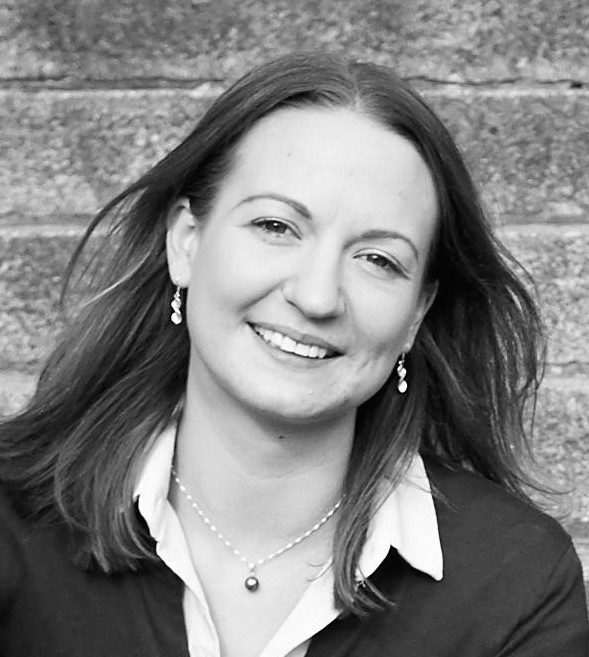 Kate is an expert in European rail, with a passion for delivering the best possible user experience and exceptional customer service.